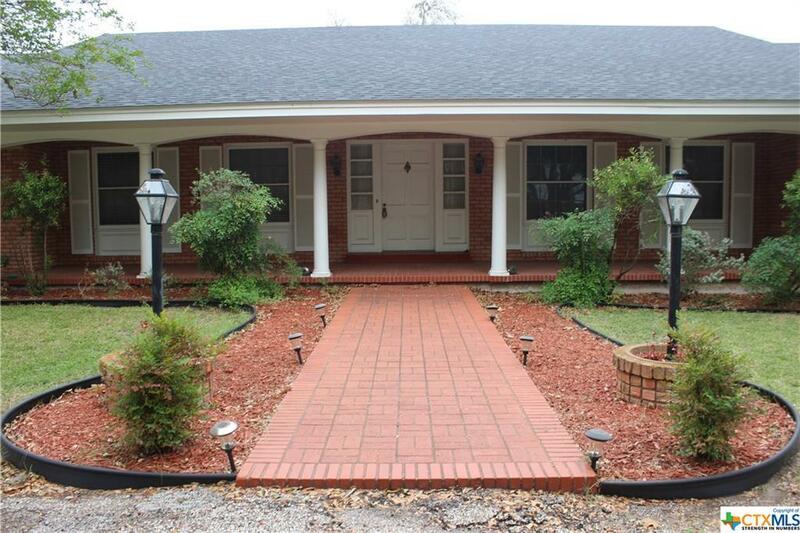 Wonderful ranch style home with 4 bedrooms, 3 baths and 2 dining on 1.16 acres with mature oak trees. Features include an in ground pool added in 2010, a large workshop, and a new roof. Built in 1966 with specs that included bell bottom piers, concrete I beams, and copper water lines. The den is spacious with wood beams on the vaulted ceiling and windows across the back wall. 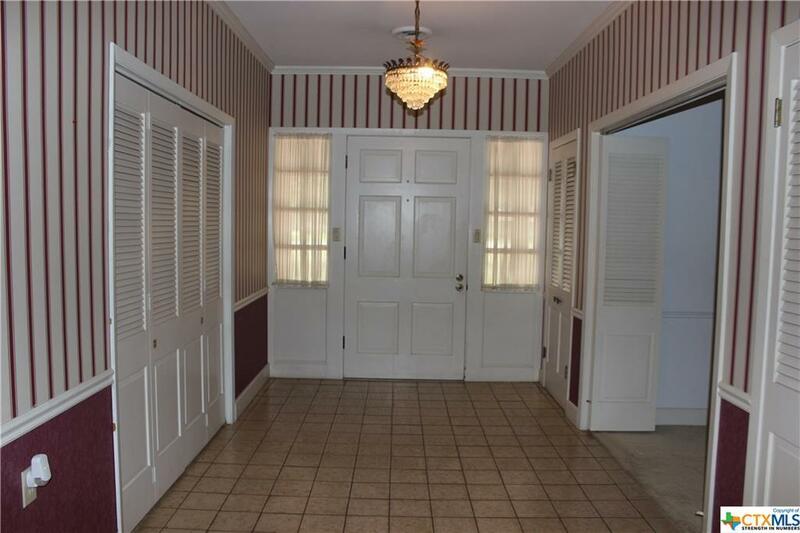 Kitchen is large, and has a gas range, plenty of cabinets, and a large pantry. Split bedroom plan with the fourth bedroom/bath that could serve as a mother-in-law suite or study. 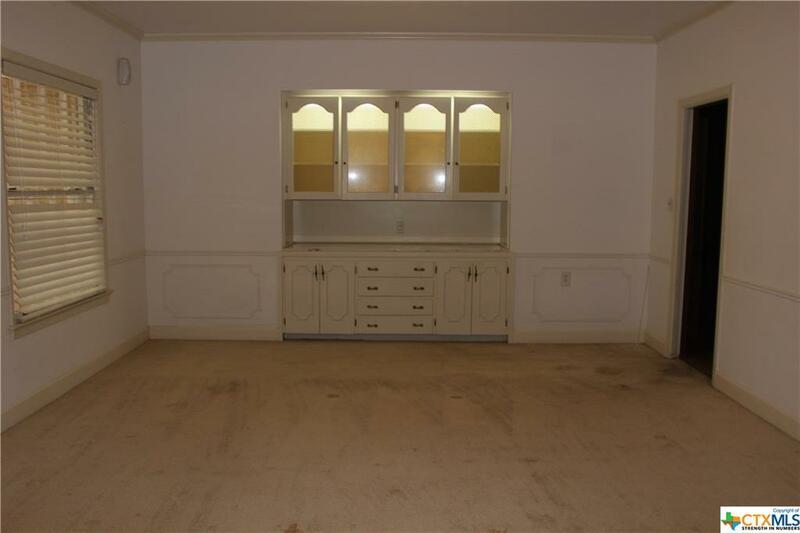 Master bedroom has more storage than you can imagine, and the master bath has dual vanities with a shower in between. When you are ready to relax, there is the back porch and gorgeous pool to take your worries away. The workshop is large enough for almost any project you are ready to work. 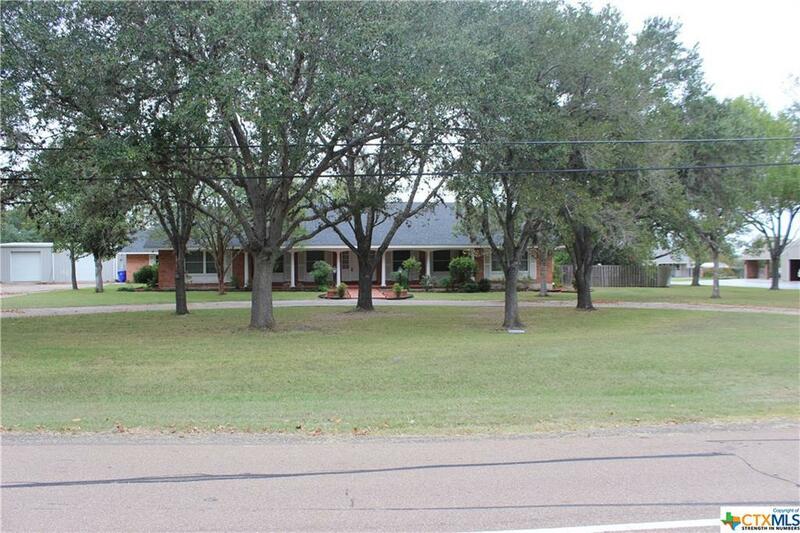 Put this house on your list and call for your private showing! Listing courtesy of Carol Mclarry of Re/Max Land & Homes.